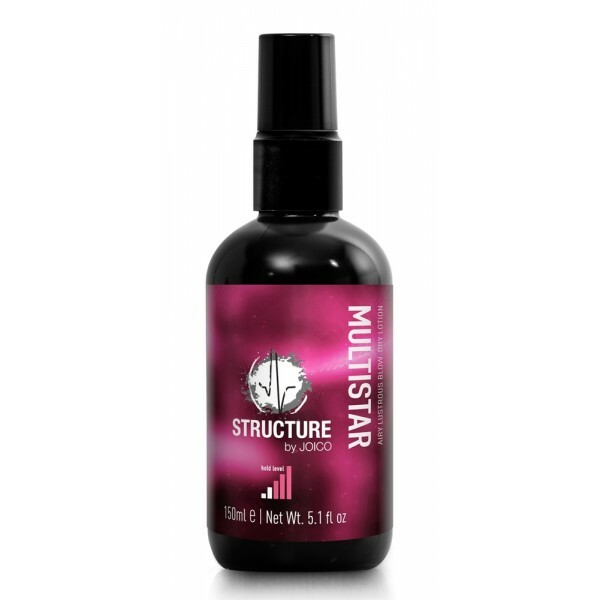 Thicker, fuller, and more voluminous hair is only a few sprays away. 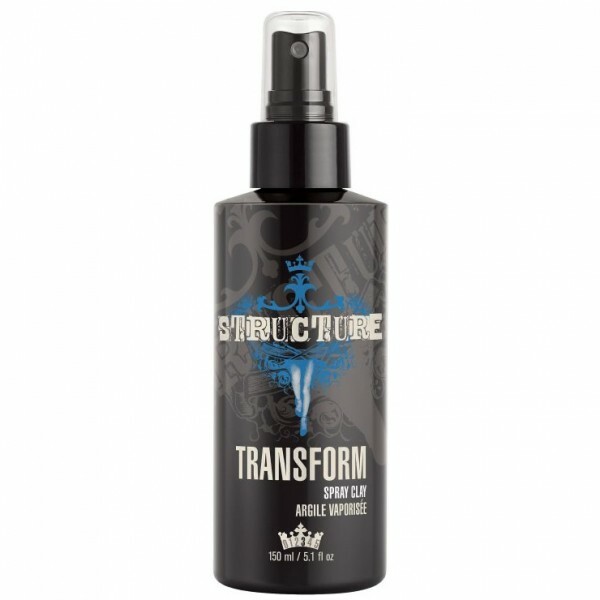 For all over body: apply to damp hair by spraying from a 15cm distance. Focus on the roots. 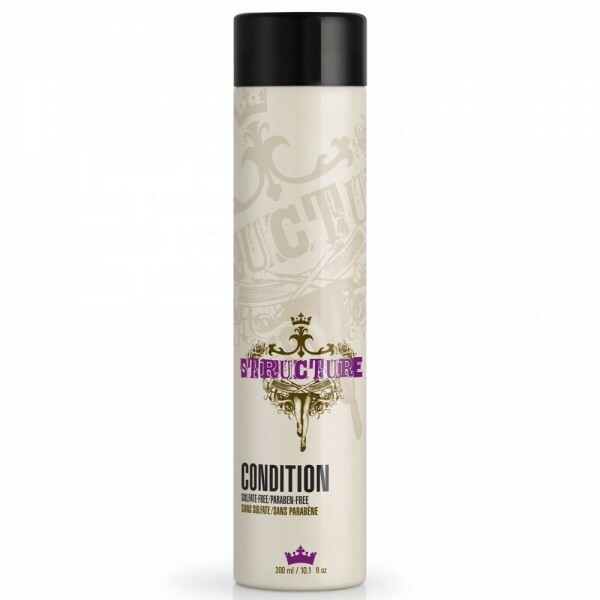 Blow dry and style as desired. Feel free to use more if hair isn’t quite voluminous enough yet. 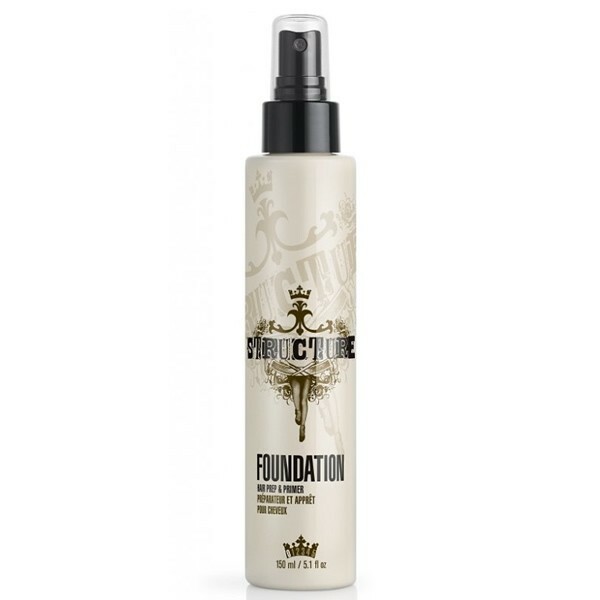 For more texture: apply all over dry hair by spraying from a 15cm distance. Work through using hands and style as desired.